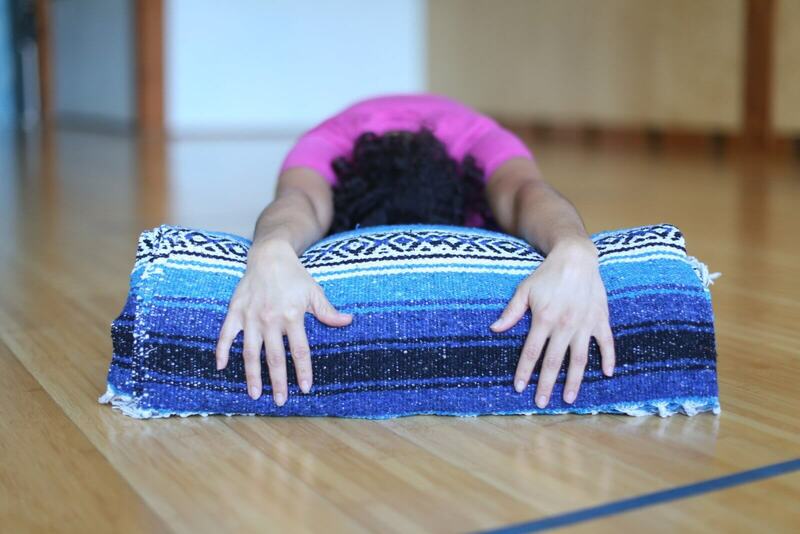 Restorative Yoga is renowned for it’s ability to bring our whole system into a state of “rest and digest”. The list of benefits are often elusive because there is far more happening during states of relaxation than what meets the eye. The difference between Gentle Yoga and Restorative Yoga is the length of time each pose is held. In Restorative, each posture is kept in stillness for 3-5 minutes. When we enter a state of rest our body responds by sending its energy and attention to our internal organs and systems which improve our digestion, immunity and overall health. It also helps to reduce our risk for high blood pressure, heart disease, weight gain and chronic stress, in addition to rinsing our energetic body of unprocessed experiences, thoughts and emotions. The body is just waiting to be activated by the practice of Restorative Yoga as a way to refresh the whole self – body, mind and spirit. We invite you to join us at Pilgrimage Yoga to enjoy the countless benefits of Restorative Yoga in any of our upcoming classes and workshops.You deserve it!